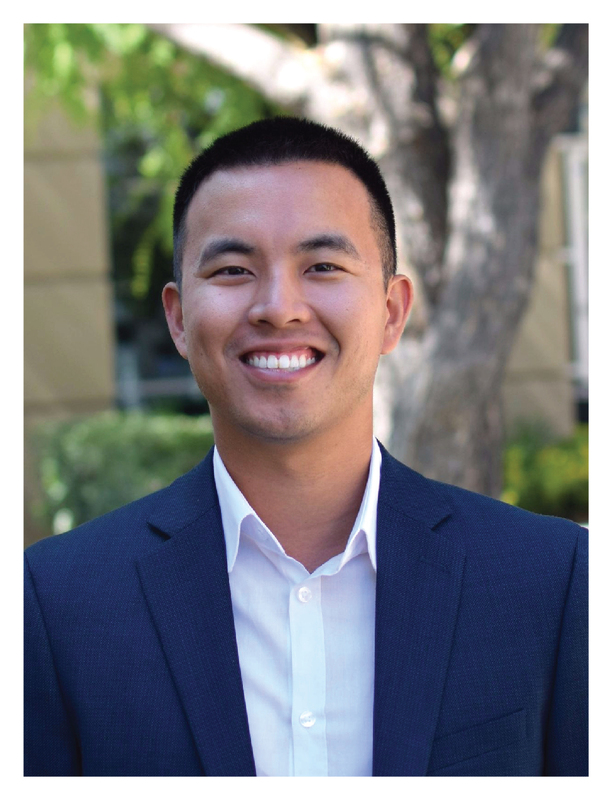 Ryan is a lifelong resident of California and is the newest addition to the team at Hanu Reddy Realty. Ryan graduated from University of Arizona with a B.A. in Economics in 2015. After graduating, he began his career as an Account Executive for a global IT consulting firm. After falling in love with all aspects of real estate, he decided to start investing full time. Real estate is his passion and he enjoys helping others at all stages. Ryan attends numerous real estate meetings across Orange County and networks both with investors and purchasers of real estate all over Southern California. Ryan’s hobbies include rowing, reading, real estate, and running.